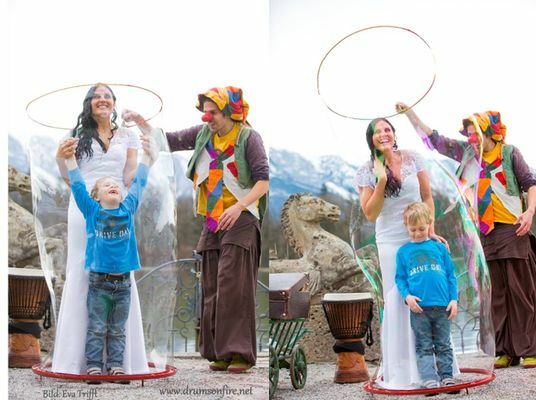 through the bubble clown show-entertainment for all ages, soap bubbles play ground and/or with our circus children space. 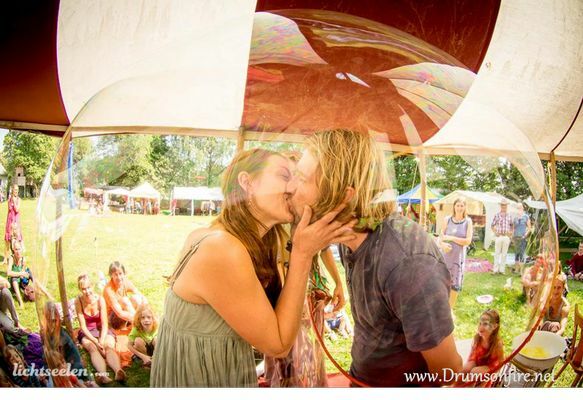 or our unique bubble light show to light the mystical and magical way to your future together. We will do our best to make your special day an unforgettable day. 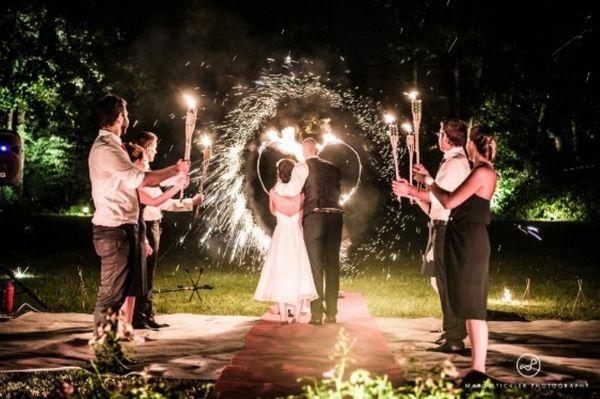 This will make your wedding photos unforgettable and unique with a very special touch of soap bubbles and fire. with singing,dancing,laughing,playing and many more surprises. 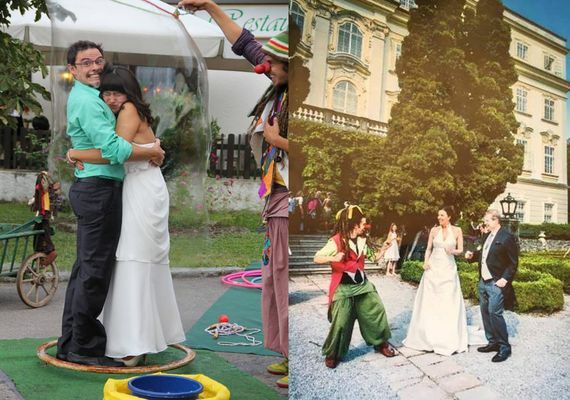 with his energetic show even the oldest guest in your wedding will feel like a kid. if this is possible, everything is possible . Experience the wonders of soap bubbles. Here children and adults can experiment and just go with the flow. Working with soap bubbles causes a connecting element for the participants. No previous experience is necessary, because pleasure arising incredible miracle. By simply playing qualities such as concentration, attention and skills are promoted in movement and strength of will. The children's space of "Drums on fire" invites you into a world where everyone is an artist. 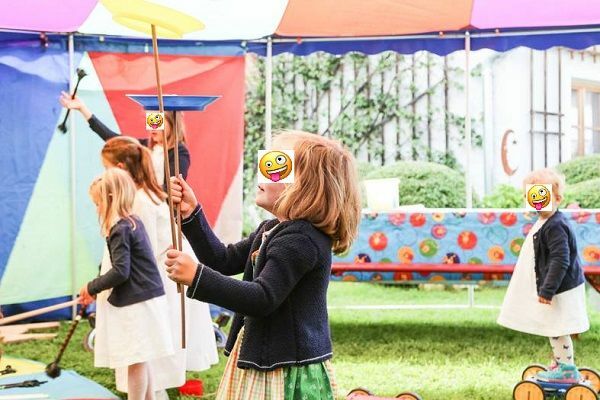 In our circus children's space, children of all ages as well as adults can take the opportunity to try and discover new skills or knowledge,simply learning by doing. 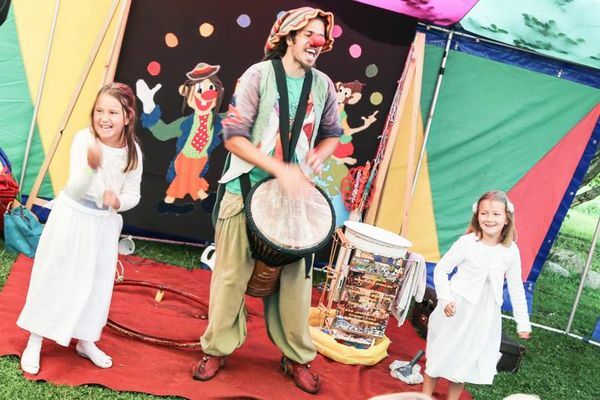 for example juggling, unicycle riding, stilts running, diabolo and much more from the world of the circus. 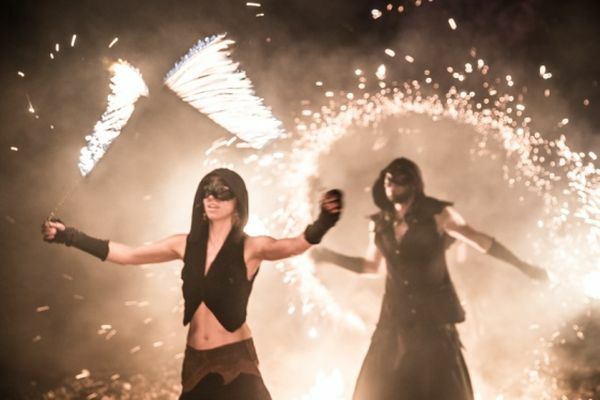 there is even more if you want... our giant juggler , fire juggler, bubble clown and other surprises can be also invited. 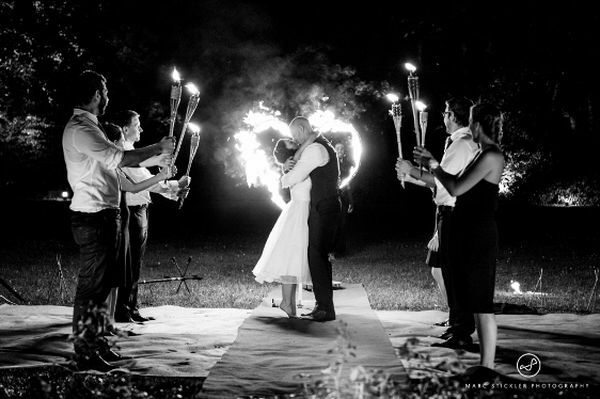 Looking for a romantic highlight for your wedding? 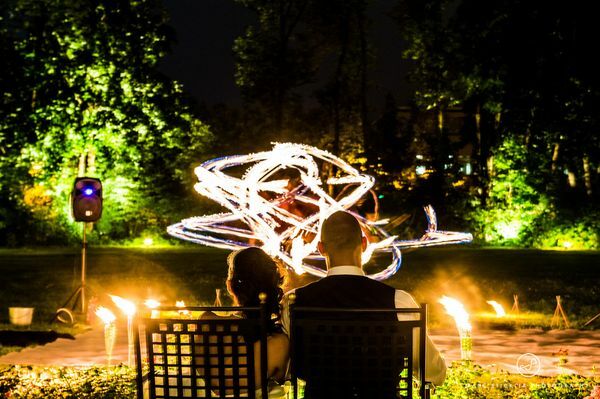 Let us make your day even more breathtaking and unforgettable with our wedding fire shows with 1-4 proffesional artists. for the big final the love couple are the artists by lightning the big fire heart to keep their love fire burning for many years. For this purpose, an individual piece of music can be selected. The magic bubble light show with bubble clown's special light table. 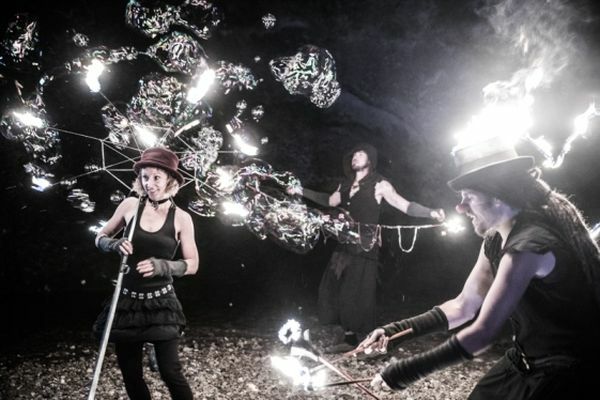 With a flair of magic, surrounded by emotional music, the bubblight show draws every person into a stunning spell and puts the entire audience in a magical atmosphere. only through the dance of the bubbles to the light and the music. THE Tent for the most beautiful day of your life to have a unique ambience for your wedding celebration. It has a diameter of 24 meters and can accommodate up to 250 persons around tables + show / dance floor. Where a roof is needed for up to 70 people. One mast tent, roof-high from the middle mast (about 4m high) is stretched out over the side bars (about 2m) to the outside. The sides can be removed - so the tent becomes a kind of sun roof. *With 10m diameter no building permit is necessary.